Photo provided to the Daily Mining Gazette Michigan Tech’s paintball club team poses at the NCPA Midwest Intercollegiate Tournament earlier this year. HOUGHTON — Austin Purdy, a third-year mechanical engineering technologies major, and president of the paintball club, at Michigan Tech, has been involved in the sport of paintball for nine years and enjoys playing it while going to school in the Copper Country. 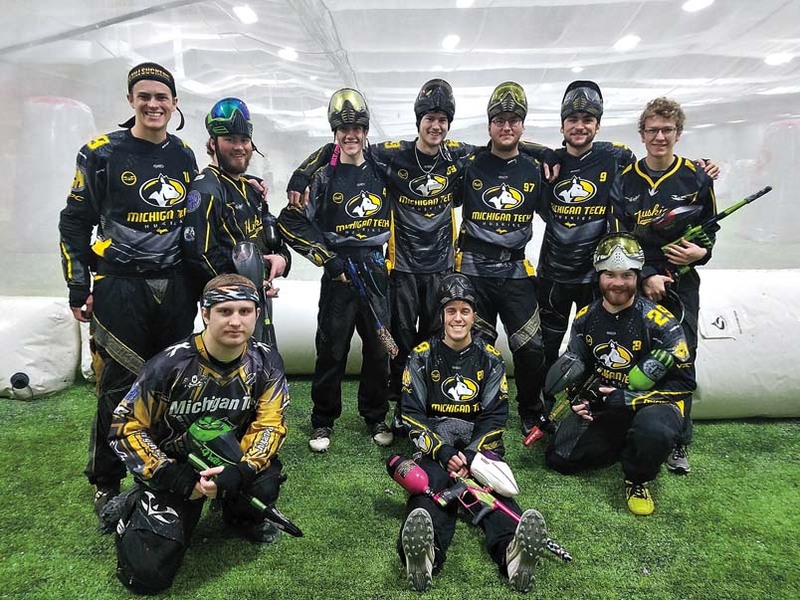 Michigan Tech’s paintball club functions with two groups, one whose members compete in midwest tournaments and one whose members are made up of students in the paintball-themed physical education course the university offers. “We’re a lot different than most clubs,” said Purdy. “We have (two) groups of members. (One is made up of) people who come out and play on the weekends. We call them weekend warriors. We have our main group of guys who are officers and who help run the club, (and they) play tournaments with us. Purdy says that the main goal of the club is just to share their passion for the activity with those around them. “Our main goal of the club is to just bring paintball to everyone in the community so that they can see how great it is,” he said. The paintball club offers two classes each semester for 35 students each. The participants are provided with the equipment needed to play and are taught strategy and technique of the game. Purdy compares the strategy necessary to participate to that of games like chess or sports such as hockey. 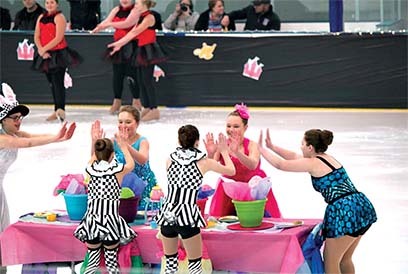 The game is played in indoor recreation areas that include inflatable bunkers and outdoor play is often inside a dome in wooded areas. 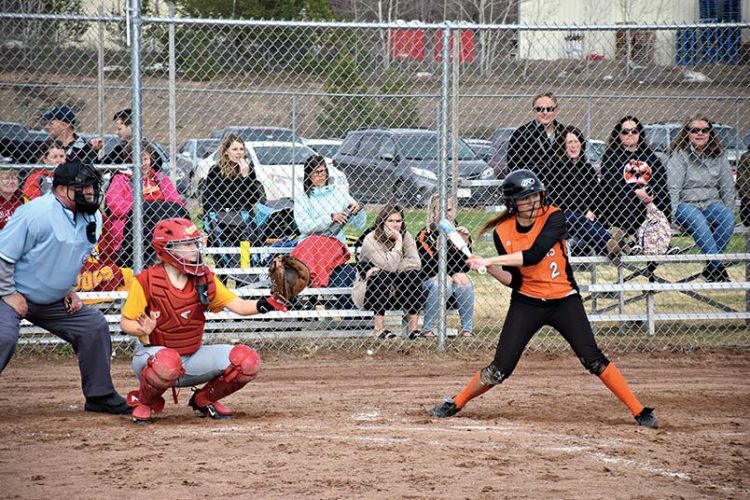 Much like any other sport, Purdy compares his club members to a family, much like sports teams try to grow together over the course of a season in order to be able to play their best come playoff time. Much like a large family, the “older siblings” have to help the “younger siblings” learn the ropes. The team practices outside during the warmer months and transitions to the SDC during the winter in preparation for tournaments. “We’re a family,” he said. “We teach each other. It’s a group of friends who go out and play. We practice (in) the SDC on Sundays, no matter what, and we (have really) become a team. Since joining the club, Purdy has seen it grow into a much more high-functioning group that has expanded. He has big goals for the club in the future. Naturally, with improved numbers and competition comes the need for some higher quality equipment. The paintball club team competes in the National Collegiate Paintball Association against other college paintball teams of the same caliber. 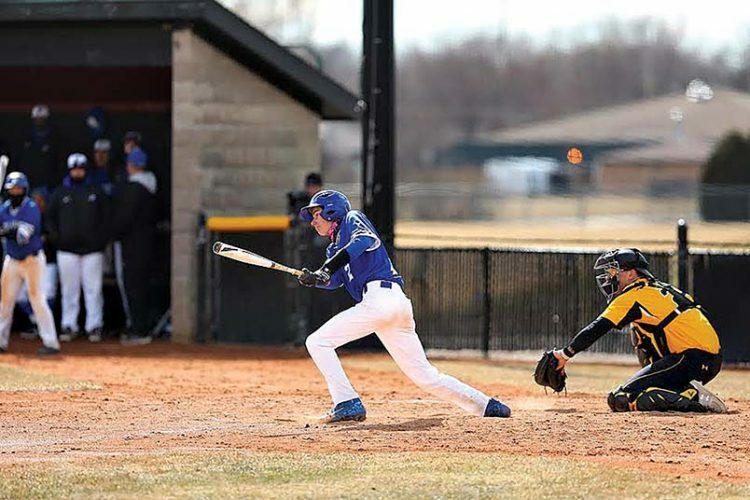 “We play in NCPA and we travel around the Midwest to go participate in tournaments against other college teams,” Purdy said. “It’s typically five-on-five-on-five in speedball format (with) air-bunkers. We try and practice every weekend. With the snow, it sometimes (is) a little difficult (to do). (We also) have team-bonding to build up the team and get comfortable (with each other).